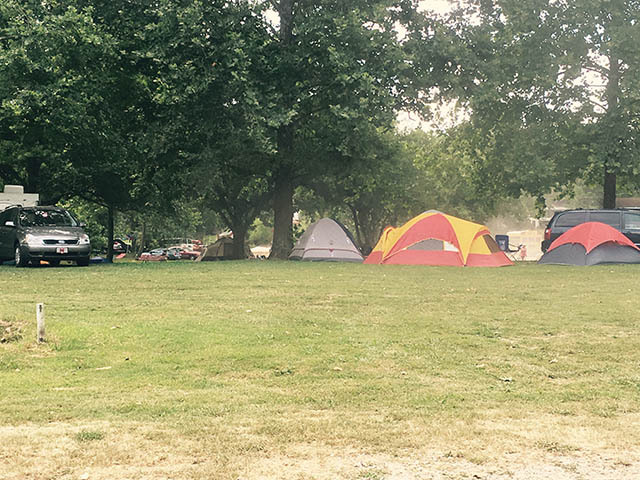 GREAT CAMPING IN PINEVILLE, MO! 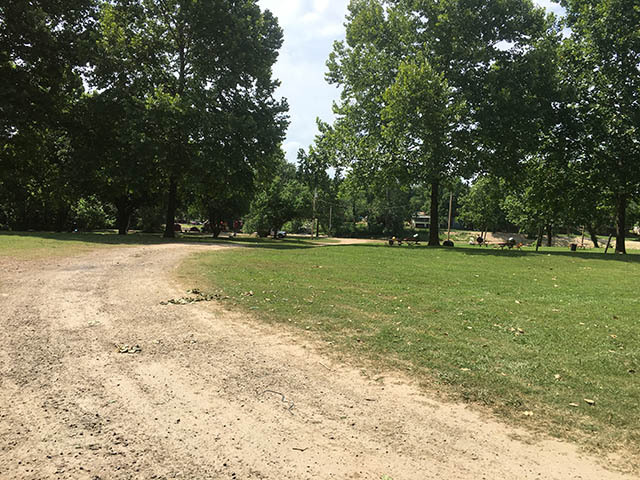 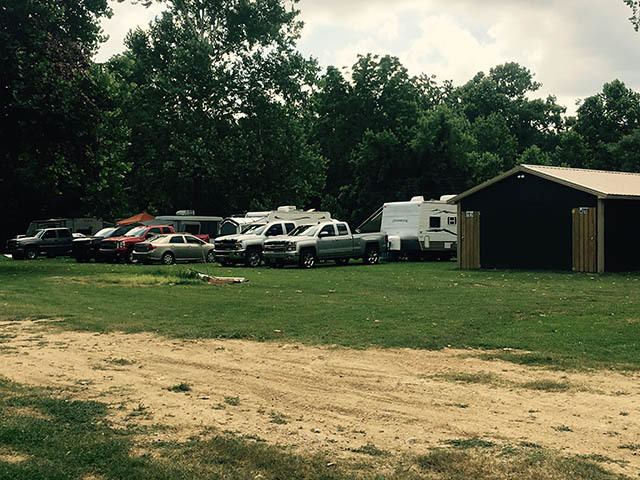 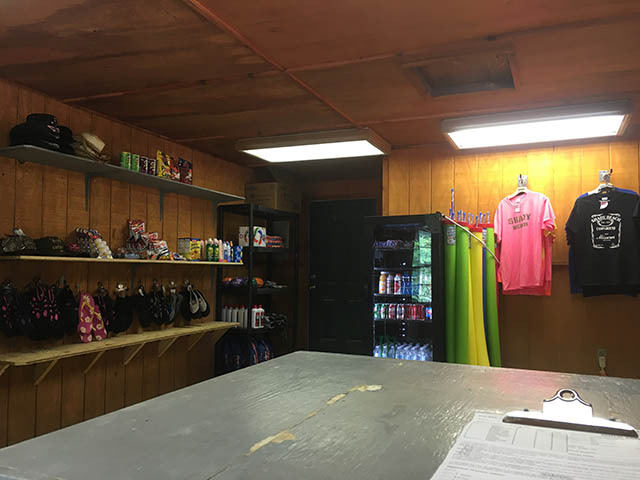 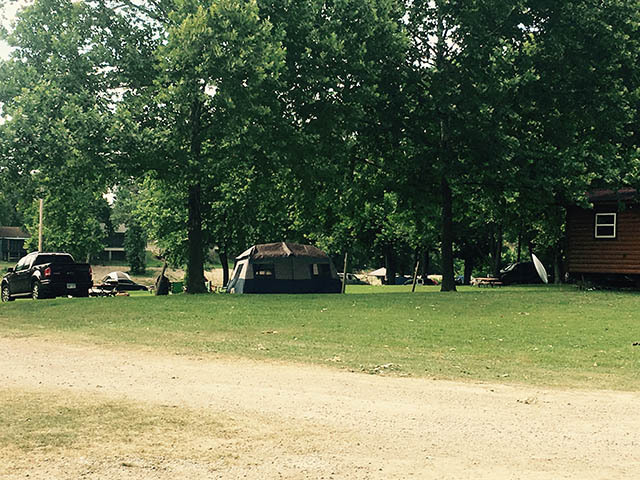 Shady Beach Floats is excited to announce that we are now offering camping on the Elk River in Pineville! 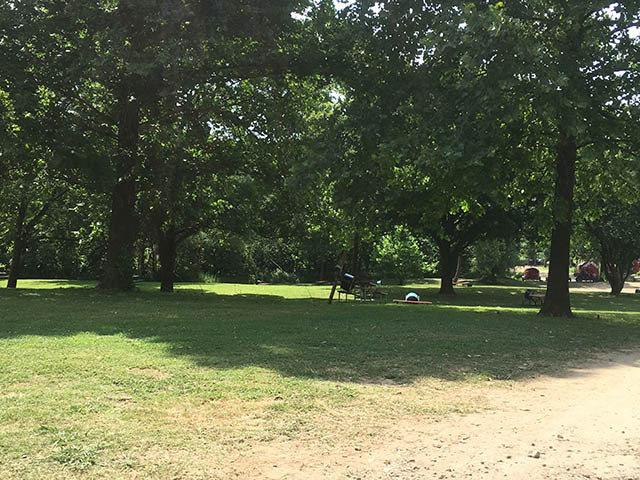 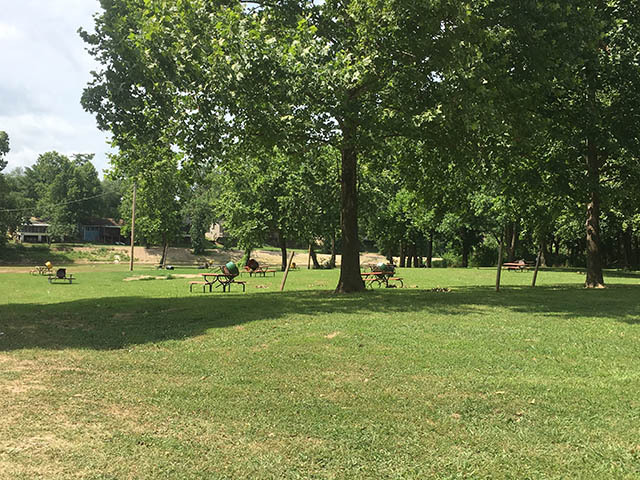 Camping & Cabins in Pineville, Missouri!